Camp is open to any and all entrants limited only by number, age, grade level, and gender. We are prohibited from offering free/reduced camp/clinic admission. ​Free and reduced admission is prohibited for recruitable aged participants. 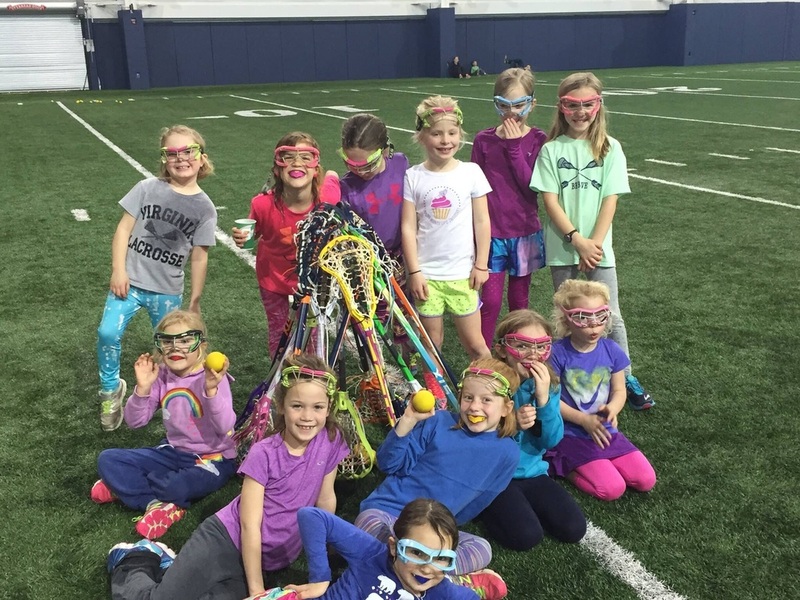 Owned and operated by Julie Myers and Cavalier Lacrosse Inc., not The University of Virginia.